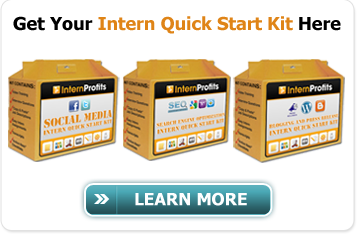 Running Your Virtual Office From Anywhere In the World: The Essentials! 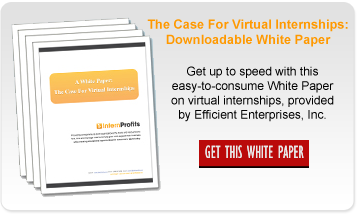 Virtual Intern Tasks vs. Virtual Assistant Tasks: Understanding Who Does What! 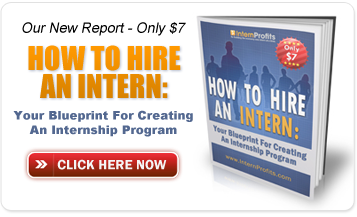 Do you need a Virtual Intern or a Virtual Assistant? 3 Questions to Ask Yourself to Determine Your Needs. 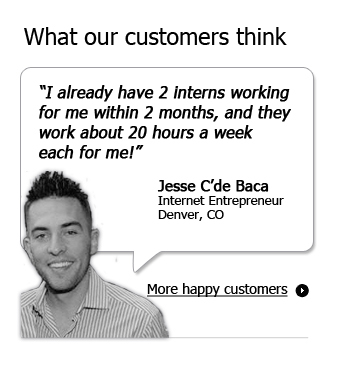 Are Virtual Internships the Next Big Thing? 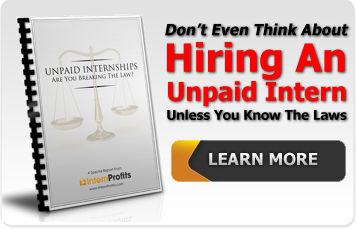 Are “Video” Interviews Necessary When Hiring Virtual Interns?